The Rian Group is your one-stop source for all your Oregon, Washington, and California real estate needs. Here, you can be assured that the best quality of service and attention is provided whether you are deciding to buy your dream home or are planning on selling. 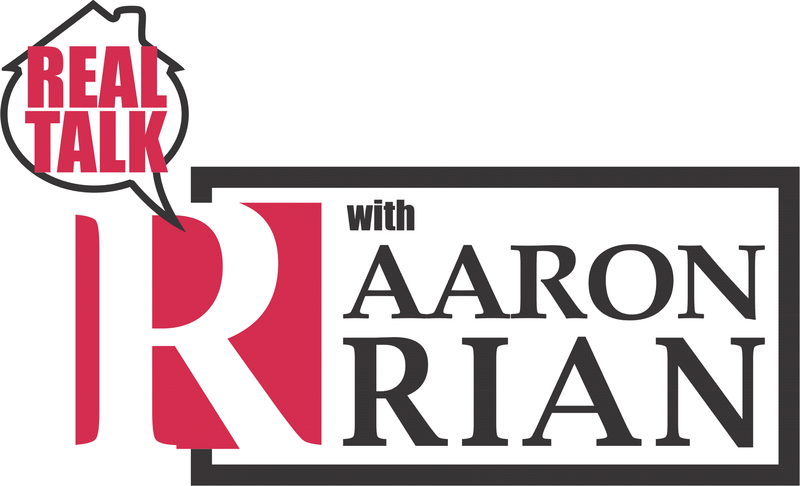 Aaron Rian, a multi-million dollar producing agent, specializes in residential real estate and has a reputation for results. A top one percent real estate agent in Oregon, Washington, and California, you can be assured you are getting the best service. The Rian Group has local real estate specialists in your area to service all of your needs.